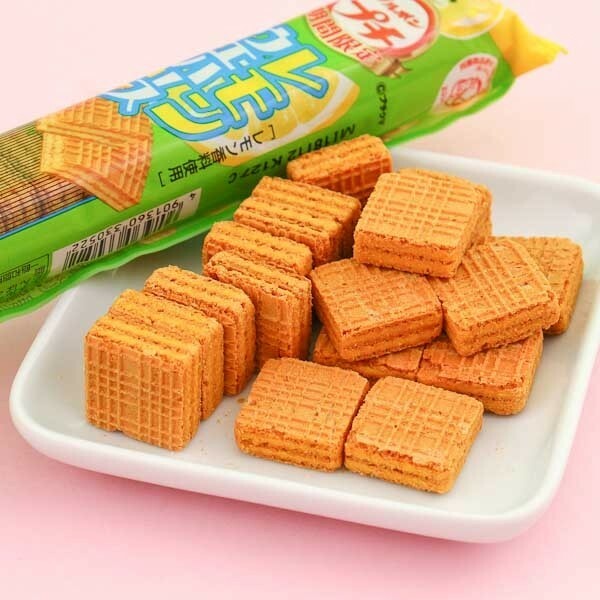 Tasty and petite wafers made by Bourbon are so famous in Japan! 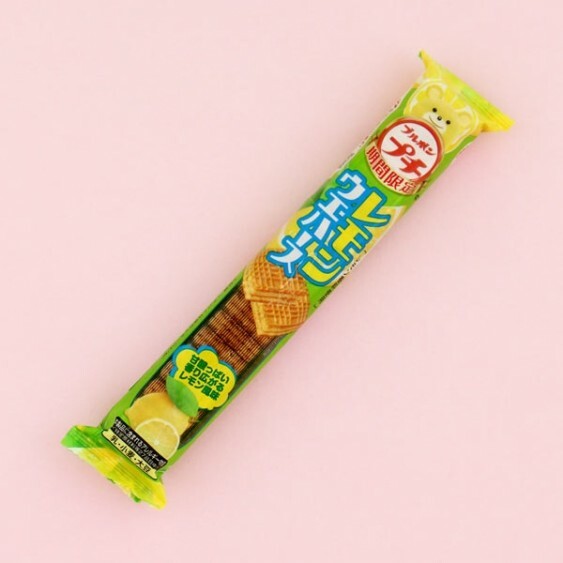 These lovely bite-sized lemon mini waffles are crusty on the outside and soft on the inside! They are a delicious break snack and perfect as a little dessert after a meal. Share these yummies with your friends or family!